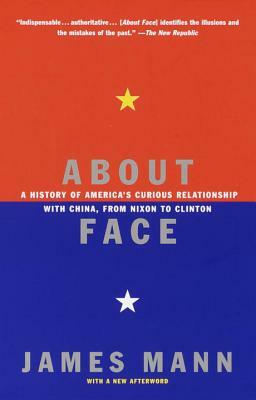 Drawing on hundreds of previously classified documents, scores of interviews, and his own experience, James Mann, former Los Angeles Times Beijing bureau chief, presents the fascinating inside story of contemporary U.S.-China relations. President Nixon and Secretary of State Kissinger began their diplomacy with China in an attempt to find a way out of Vietnam. The remaining Cold War presidents saw China as an ally against the Soviet Union and looked askance at its violations of international principles. With the end of communism and China's continued human rights abuses, the U.S has failed to forge a genuinely new relationship with China. This is the essential story of contemporary U.S./China policy. James Mann lives in Silver Spring, Maryland.